When your roof starts sagging, you can look at it two ways. One, you can try to look on the bright side and think of it as part of a rustic décor. But if going the rustic way is not the look you are aiming for, then maybe it’s time to take a closer look at your roof. A sagging roof doesn’t just look unattractive, it can also be a sign that your roof will soon collapse. 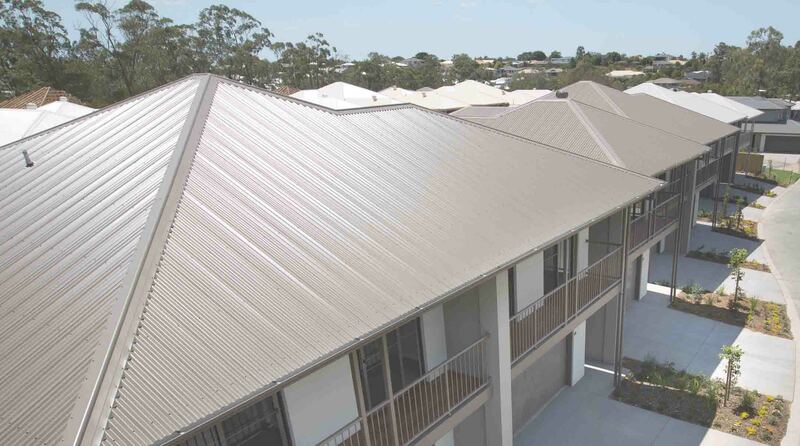 A roof can last up to many decades depending on the material used, but sometimes, even with the best maintenance and regular repair, your Brisbane roof can still sag. Here is some information you can arm yourself with when it comes to sagging roofs. Why Does My Roof Sag? 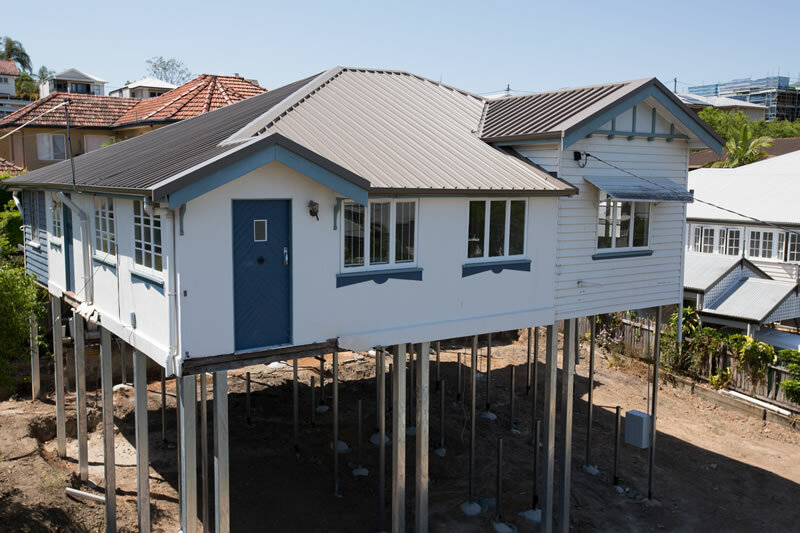 The cause of a sagging roof is pretty straightforward – the roofing structure is not strong enough to support the weight. Rain water, for instance, can cause big problems if it’s allowed to sit on your roof for a long time. A roof can withstand the occasional storm; after all, it’s designed to support a certain amount of load. However, prolonged stress isn’t good for your roof. Water damage can be a major cause of roofing problems. Moisture from rain can find areas of weakness on your roof and settle there. Then, as it sits, it causes the roofing material to weaken, sometimes even causing mould to develop. Even if your roof has some protection from the elements of nature, it still is penetrable. Poor ventilation can also be a factor in weakening your roof. Without proper ventilation, air isn’t circulating throughout your home, which means that moisture continues to accumulate as it sits idly on your roof. If your area has been recently hit by rain storms, it’s best to consult a professional on how to deal with the amount of water pooling on your roof. 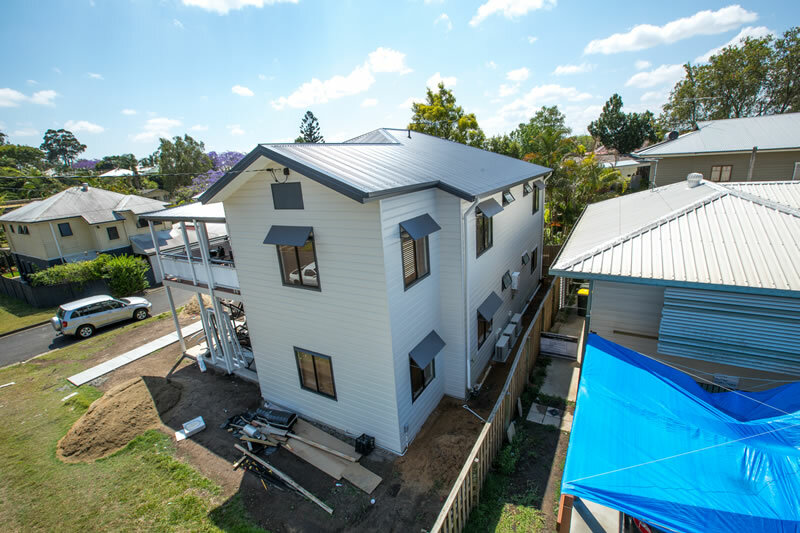 Have your Brisbane roofing contractor check for signs of water damage, and also make sure that your roof is properly draining off water to lessen the need for repair. Sometimes, the quality of the roofing material used in your home can also play a big role in determining how long it will last. A less expensive material may not cost you much, but will it last as long as the one that is made of sturdier stuff? This also applies to all supplies that come together to form the roof, such as nails, beams, gutter and the likes. Likewise, getting the best roofing materials in the country will not mean much if they are not installed properly. So make sure that whatever roof work you have is done by a professional. A roof, which primary responsibility is to keep you and your family safe from the threats of nature, will not amount to anything if it’s sagging. As such, a sagging roof will be a hazard to your loved ones’ safety, so it’s important to always take care of your roof. This isn’t a project that you can do by yourself. Team up with a professional you can trust so that you’ll be assured that the work is done properly.